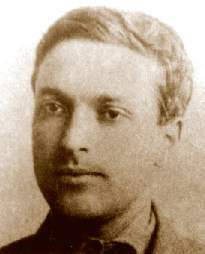 Lev Vygotsky was born on November 5, 1896 in Orsha, Belorussia. He was often referred to as “the little professor” because he was interested in philosophy and history. However, his interests were prohibited during college. In his spare time, he studied philosophy and history. As for his college career, he decided to study law. He graduated in 1917 with a law degree. He returned home to teach literature and philosophy (Offord, 2005). He was introduced to the field of psychology when he set up a research lab at Gomel Teacher’s College. 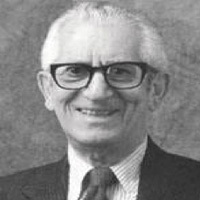 He studied psychology as well as gave lectures and discussed various psychological investigations. In fact, he was so well received that he was offered a position to restructure the Psychological Institute of Moscow (Offord, 2005). 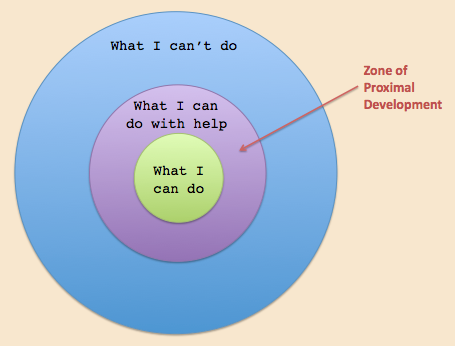 During his career, Vygotsky created what is called the “Zone of Proximal Development”. It was based on the major theme of his theory. He believed that social interaction plays a vital role in cognitive development. Vygotsky stated, “Every function in the child’s cultural development appears twice: first on the social level, and later, on the individual level; first between people (interpsychological) and then inside the child (intrapsychological). This applies equally to voluntary attention, to logical memory, and to the formation of concepts. All the higher functions originate as actual relationships between individuals,” (Vygotsky, 1978). The “zone of proximal development” is the area between what a child can do and what a child cannot do. It is what bridges the gap and allows for the child to attain that level of the development when children engage in social behavior. With the help of an experienced peer or with an adult, the child can develop a skill that could normally not be developed alone (Vygotsky, 1978). In a classroom setting, Vygotsky’s theory would promote active engagement. The student would take an active role in his or her education. This would mean that the teacher would become the facilitator. The students and teacher would work together in order to look for meaning in the material. According to Vygotksy, learning does not occur in isolation. So, activities that emphasize interaction between students and allow for collaborative learning promote his theory of social interaction (McKenzie, 2000).